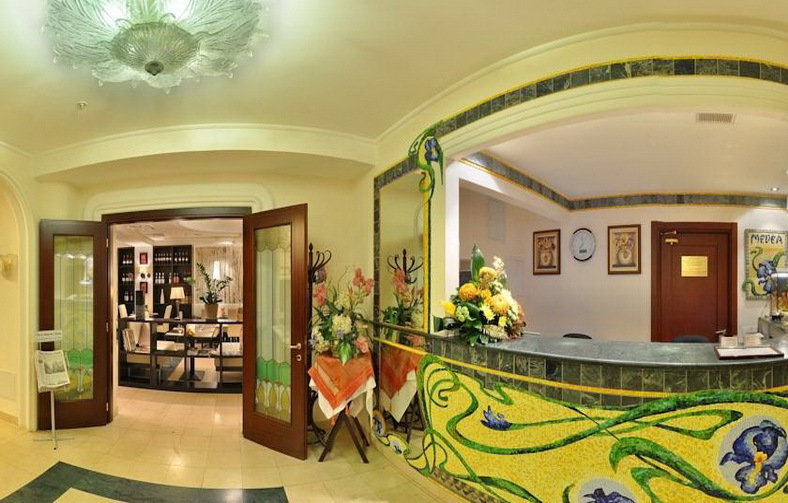 The small 3-storeyed building of the hotel was constructed in 1860 as a merchant’s house and completely renovated at the beginning of the XXI century to become a hotel. 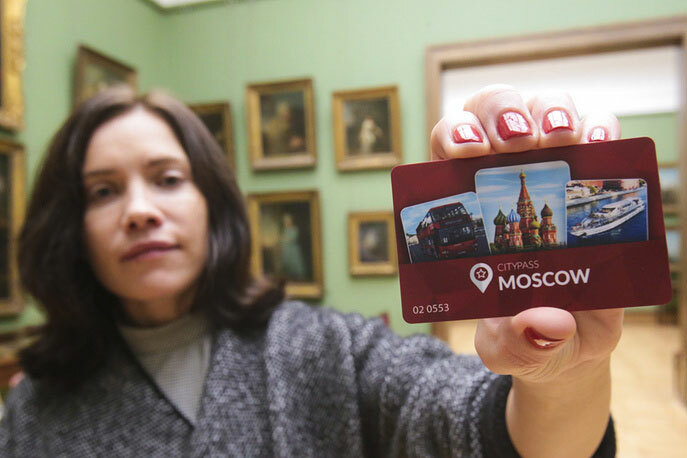 The uneasy task – to keep its initial image – has been executed during the reconstruction. 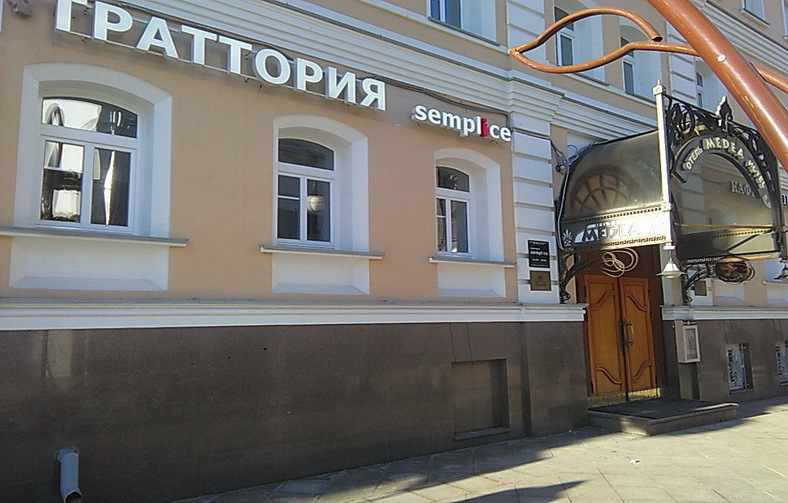 Such squat buildings of XVIII–XIX centuries, narrow streets, side-streets and small yards of "Zamoskvorechye" recreate the unique original image of the old merchant’s Moscow where the flow of time, rush and noise of the big city center have no hold on them. 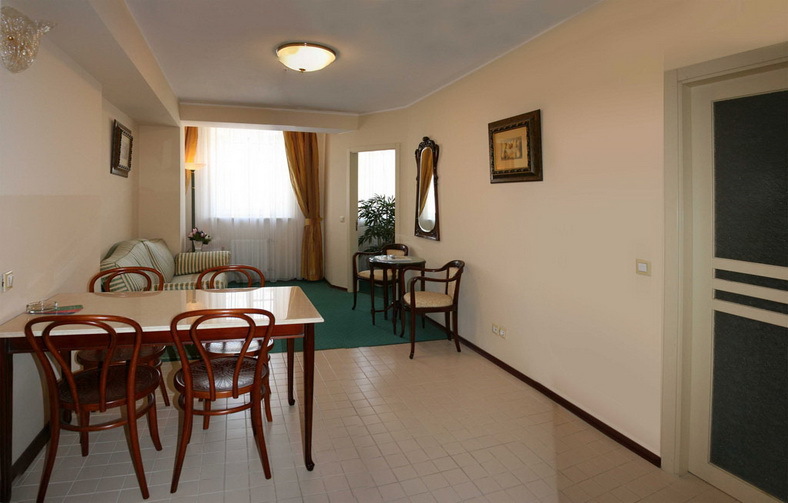 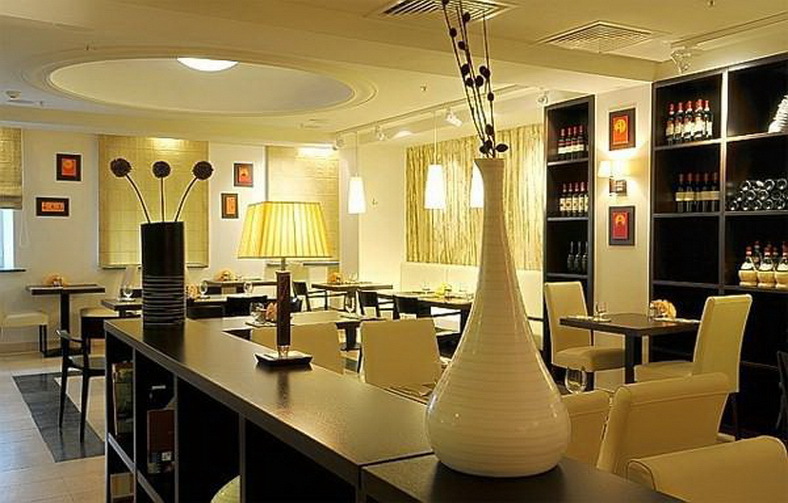 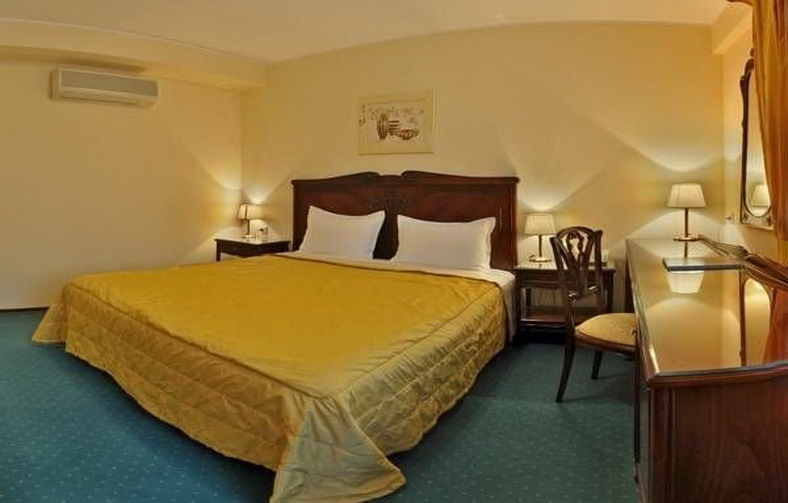 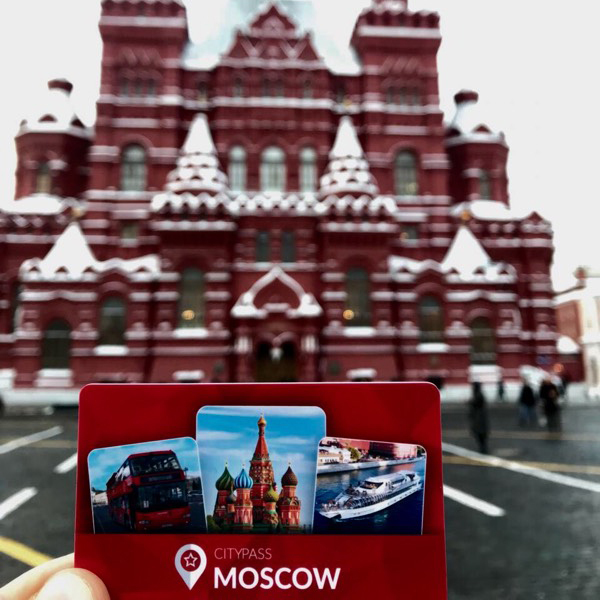 The Medea Hotel is ideally located in the central part of Moscow, just one step (100 m) from metro station "Novokuznetskaya", within walking distance from Red Square, the Kremlin, St. 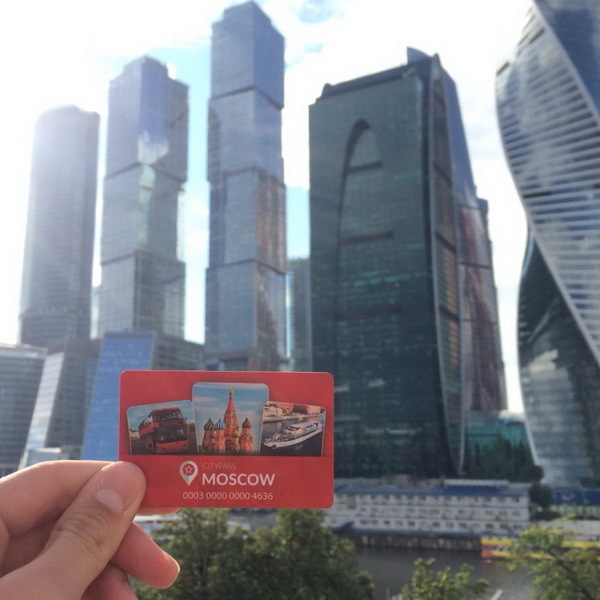 Basil's Cathedral and the Moskva-River embankments, in the historical area of "Zamoskvorechye" (area behind the Moskva-River across the Kremlin) which is famous all over the world due to the Tretyakov Art Gallery and old Russian orthodox churches located here, – all of them today are close to the modern Shopping and Business Centres where offices of the leading International corporations and Russian companies are located. 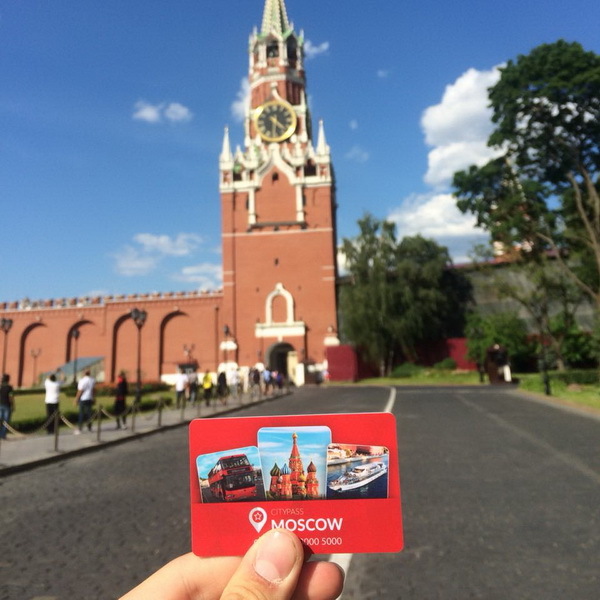 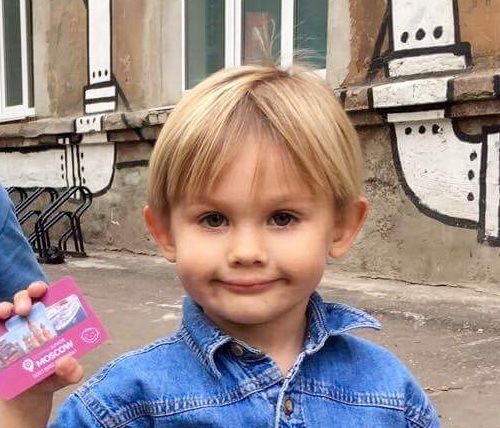 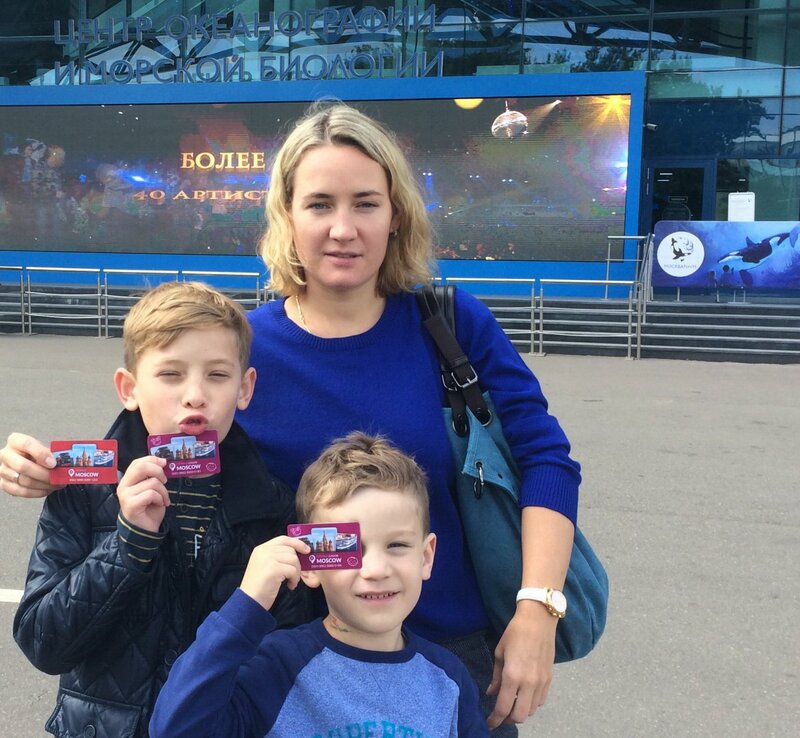 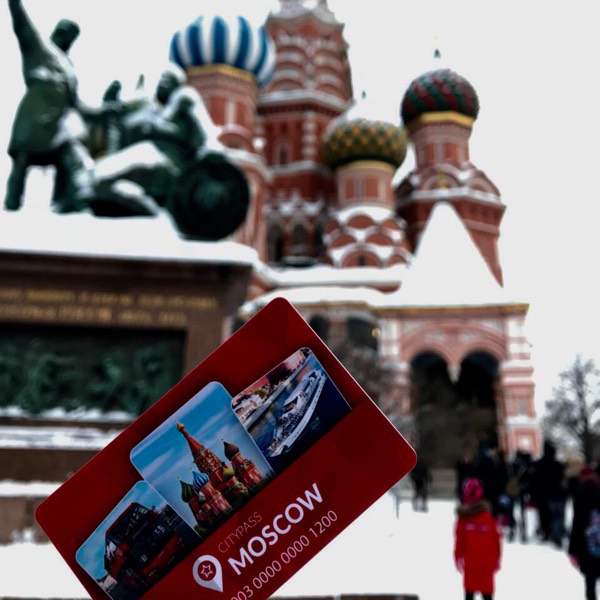 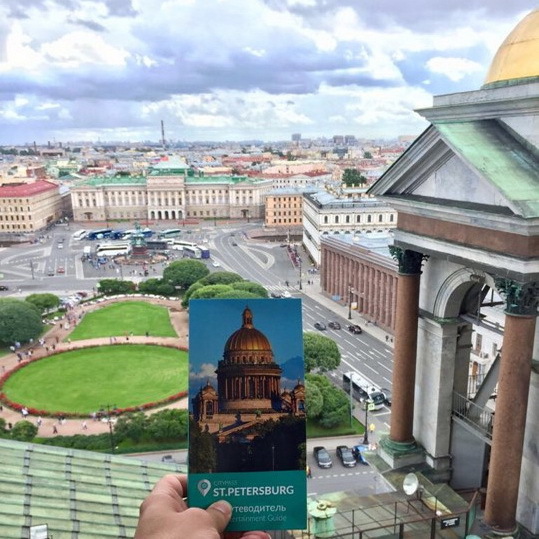 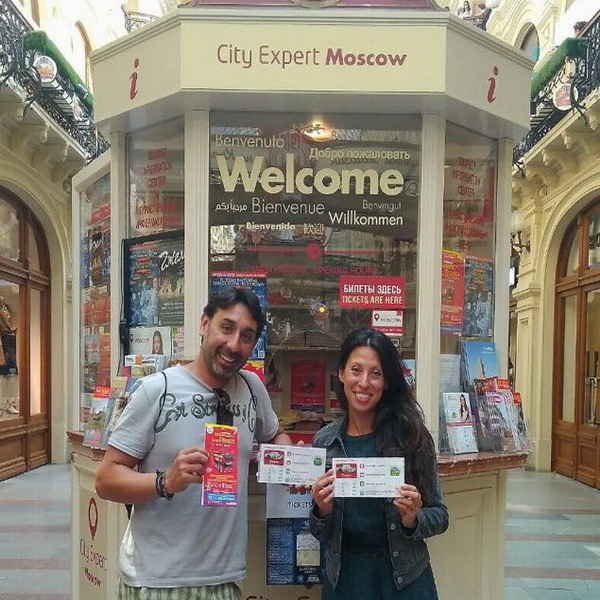 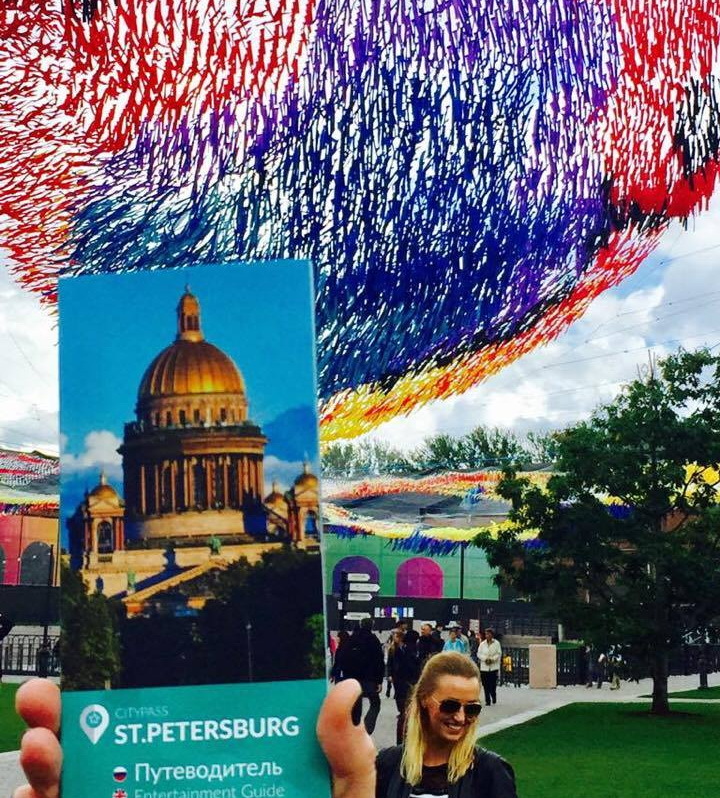 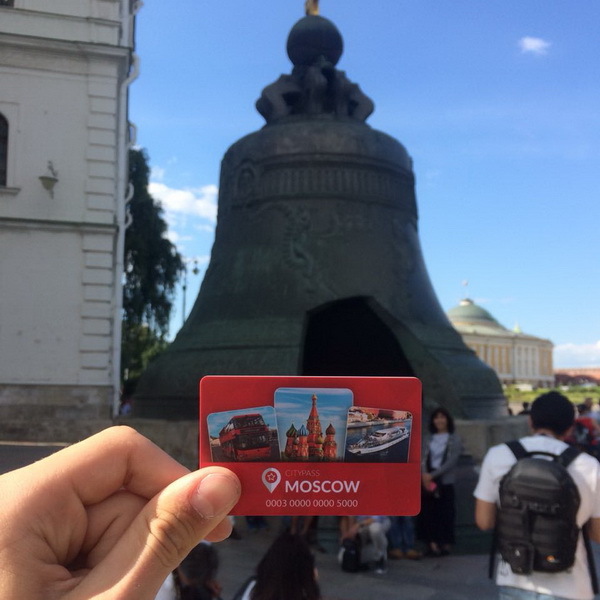 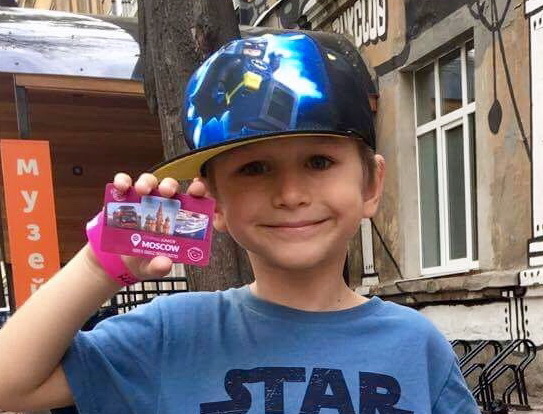 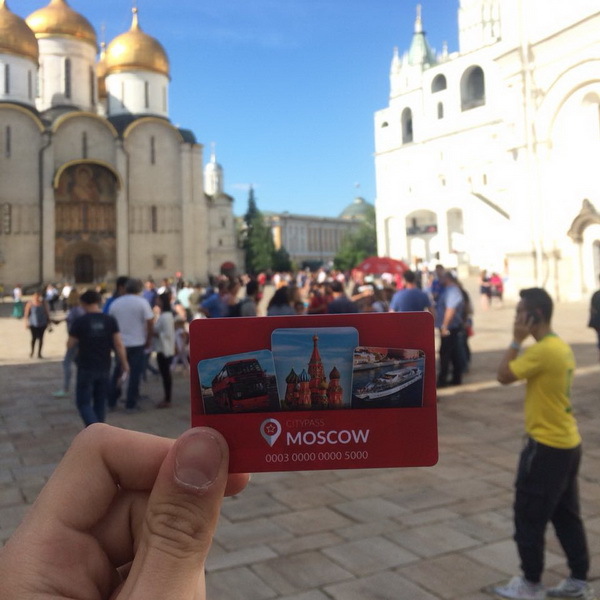 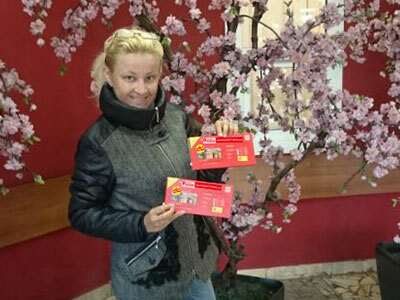 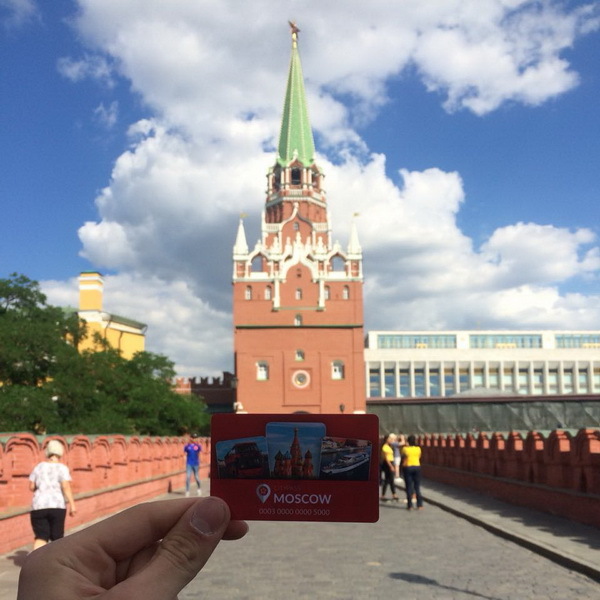 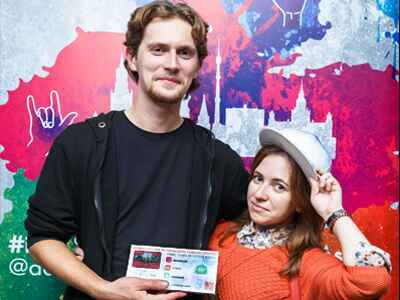 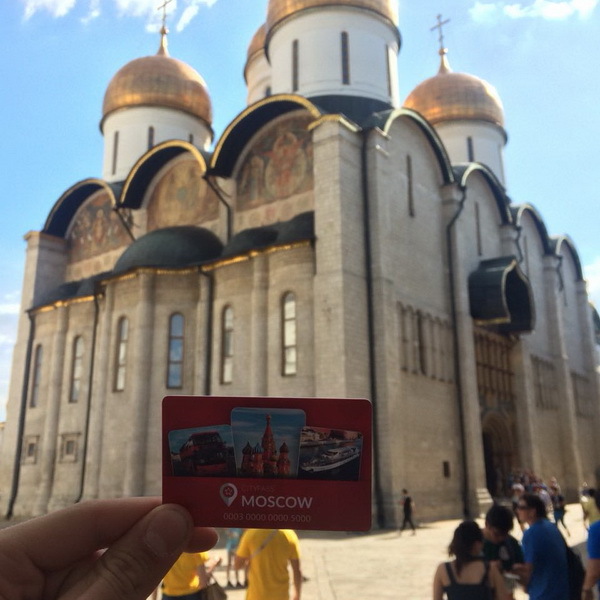 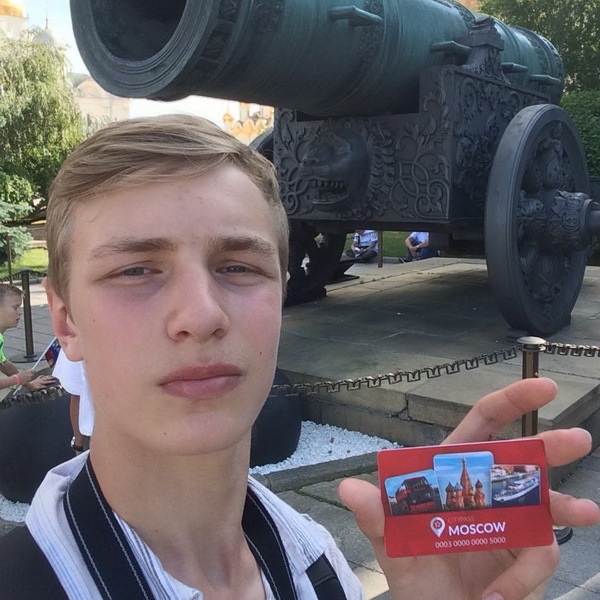 You can buy the Moscow CityPass cards at the hotel reception.